Our product range includes a wide range of non return valve, 63 mm non return valves, multiple jet controls valve, nrv check valve, air release valve and air release valves for hydrant system. The offered productSandwich Type Stainless Steel Non Return Valverange is precision-engineered and tested on various parameters in order to ensure their durability, smooth functioning, and leakage proof performance. Our entire range of products is widely appreciated by their remarkable features like better performance, easy-to-fit and light weight. 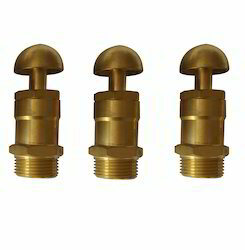 Material: Brass, gm metal , ss teel & alu. 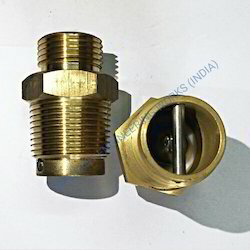 Connection Type 3/4" , 1" , 1 1/2" , 2"
We are leading suppliers of Multiple Jet Controls Valve. In order to cater to the diversified demands of the customers, we are engaged in putting forth a robustly designed NRV Check Valve. Designed in strict accordance with the international quality standards, the range is acknowledged by the clients for low maintenance, Effective performance, dimensional accuracy, corrosion resistance and durability. Size 1/2" , 3/4" , 1"
· Easy Transportation and Installation. We are one of the leading organizations engaged in manufacturing and supplying a quality range of Air Release Valves. 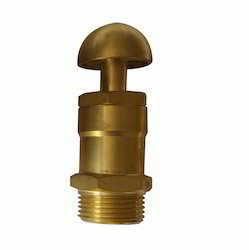 All these valves are manufactured in accordance with the norms of the industry by using modern machines and premium quality material obtained from the authentic vendors of the market. Before the final dispatch, these valves are stringently tested on various parameters to ensure their flawlessness. Size: 1/4", 1/2", 3/4", 1", 1 1/2", 2", 2 1/2"
· Easy Transportation and Installation . 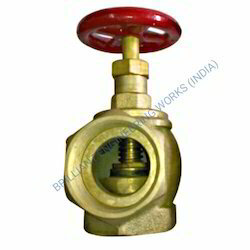 We are a leading manufacturer and supplier of all type of Angle Valve. 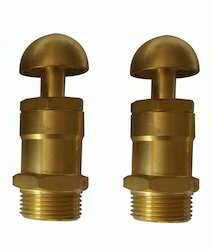 These valves are highly appreciated by the clients all across the globe due to their corrosion resistance and durable features. 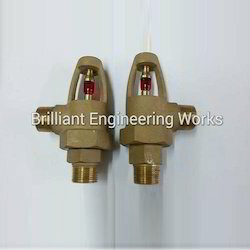 These angle valves are able to control and regulate the flow of liquid from the piping system. Our range is known for their easy to adjust features and many others. 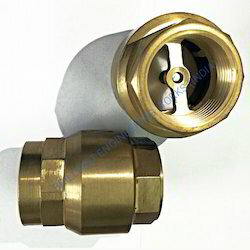 Superior grade metal is used by u for the manufacturing of valves that ensures their durability. Client's can avail these angle valves in various standard sizes and dimensions. The offered range of Check Valve is in wide demand for its major features. It is also known as two-port valves. Basically, this valve has two openings in the body, one for fluid to enter and the other for fluid to leave. Having variegated applications, this valve is widely used in pumps, industrial processes and other domestic usages. 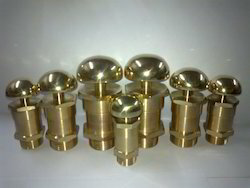 Size 1/2"BSPT , 3/4" , 1", 1 1/2" , 2" ,2 1/2" ,3"BSPT and as per yor required. Material BRASS, S STEEL ,BRONZE and GUN METAL. 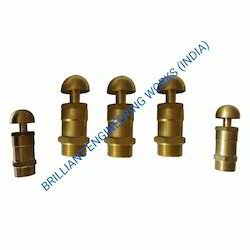 We are We are manufacturing a wide array of all type of High Pressure Angle Valve with rubber sheet and o'ring assy These valves are highly appreciated by the clients all across the globe due to their corrosion resistance and durable features. The raw material used in manufacturing is Brass, Gun Metal, Aluminium and Cast Iron. Our range is known for their easy to adjust features and many others. 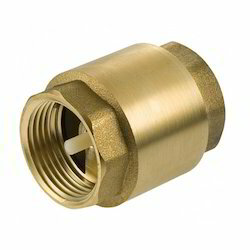 Superior grade metal is used by u for the manufacturing of valves that ensures their durability. 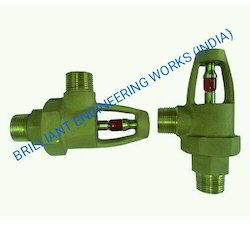 Client's can avail these angle valves in various standard sizes and dimensions. Size 3/4" , 1" , 1 1/2" , 2"